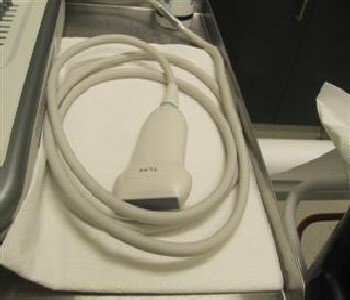 The increase in the supply of ultrasound performance has remained unabated during the past decade. Its application has recorded a continuous expansion in indications and clinical use. However, the risks of errors in diagnostic consumerism, with consequent multiplication of exams, often redundant, are also on the rise, according to a report appearing in the Italian Journal of Medicine. "With the expansion and upgrading of the diagnostic ultrasound imaging, some organisational considerations are necessary, together with a continuous surveillance, on the technological aspects of the clinical competence and the coordination between ultrasound practitioners and prescribers, in order to achieve more qualified performances, possibly free from waste, errors and malpractice," according to Giovanni Stasi and Elsa M. Ruoti, both of the Radiology Department, Villa Chiara, Casalecchio di Reno (BO), Italy, and co-authors of the report. The authors urge greater control and the adoption of stricter criteria for the selection of clinical skills of operators who are responsible for this delicate, difficult and at the same time valuable diagnostic task. Which Competence is Required in the Current Organisation of Ultrasound Practice? 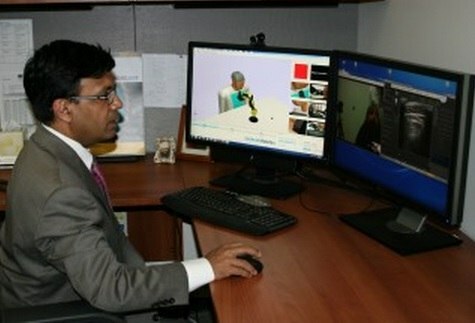 In the public and private hospital setting, the cultural background of the "pure" ultrasound Practitioner is a guarantee of competence, providing a common understanding, over-specialised vision, across several delivery points, able to deal with diseases of each organ and system, with a diagnostic continuity 24 hours a day, throughout the year. Without detracting from the excellent skills and performances of the neo-specialist ultrasound doctors from different backgrounds (designed to provide more specific tests of second level), the authors believe that the specialist who can provide all this is the radiologist. The opportunity to extend the diagnostic ultrasound to general practitioners (GPs) is well established. However, the use of ultrasound by GPs in their clinic, even if in many ways commendable, has some limitations: for example, in everyday medicine, with respect to the complexity of the presentation of some diseases, often oligosymptomatic, sometimes witnessed by vague symptoms, nonspecific, ambiguous, misleading, not always attributable to a specific organ, how is it possible to limit or avoid the false negative in the ultrasound diagnostics? An answer to this question is given by the Association of Medical Diagnostics Tuscany with simple and well-argued comments, not agreeing to the idea for which family’s doctors could perform some diagnostic ultrasound examinations of first level, in order to relieve the pressure on the Emergency Rooms and to reduce the waiting lists. In the ultrasound practice, as in direct care of the patient, two basic error types can occur: errors of ignorance and errors of implementation. Errors of ignorance are due to inadequate knowledge, whereas errors of implementation occur during application of knowledge. Ultrasound quality is operator dependent and subjective to interpretive error: in successfully integrating this technology into their clinical practices, physicians must be familiar with the normal and abnormal appearance of tissues. They must also recognise the clinically relevant limitations and pitfalls associated with the use of ultrasound. This phenomenon cannot be attributed only to the false negatives. It may depend on several other factors, such as the lack of a methodologically correct clinical approach, excessive diagnostic confidence, generated by superficiality and/or lack of experience. The increased number of devices and operators devoted to ultrasound caused a multiplication of examinations, instrumental checks, interpretational doubts, with the necessity of more diagnostic confirmations, involving more costly complex examinations and an increased waiting time for the final diagnosis. 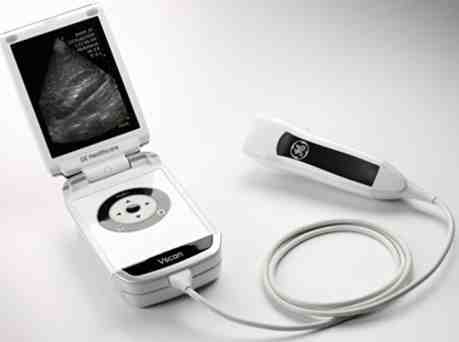 The price paid to the diffusion and the extensive use in multiple clinical applications, has been very high, moving the ultrasound diagnosis outside of an economic control, without any warranty of the quality of the product, often questionable, depending on different ultrasound delivery centres.